Sure, some of the attendees and speakers at the Expo, like Mr. Gaskin, sound a little extreme, whether their fears come from the left (climate change) or the right (U.N. takeover of America). But not all of them, Alvin Jackson, a jazz musician from New Orleans, told Alan Feuer of The Times (read more in The Capitalism of Catastrophe). Many families know where Mr. Jackson is coming from. Those $4,299 solar-powered generators don’t sound quite so crazy when you’ve gone five days without power, nor do the stockpiles of food and water seem excessive to families who weathered Sandy. (Now, the mass casualty bags may not be something most of us would purchase.) 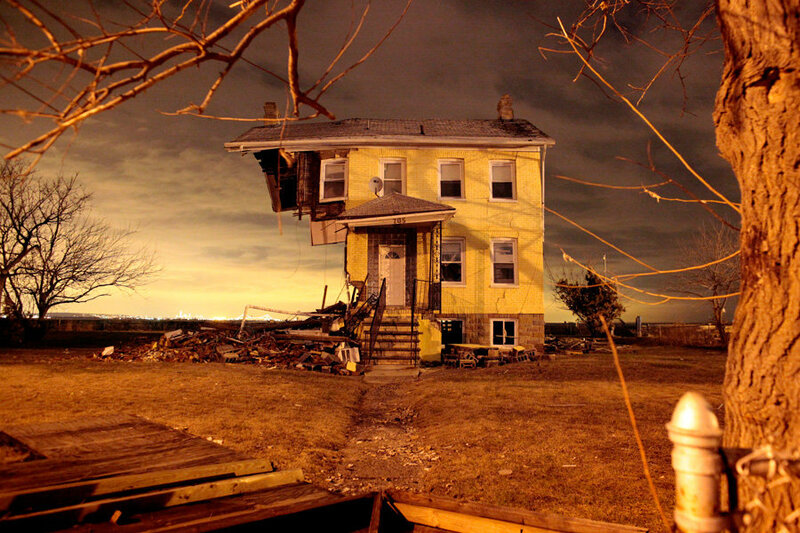 Sandy, like Katrina and Irene before it, was notable for the way it caught residents off guard, both in its severity and the length of time it took to restore services. Anyone affected could be excused for going a little overboard in preparation for another disaster, and there’s an argument to be made that every family should be ready for the unexpected — maybe even more so now, with much of the country headed into tornado season. But I admit I’m not (except for the generator, propane-powered, which is pretty standard in rural New England). No communication plan if disaster strikes the school (other than whatever the school has in place). No stockpile of food and water, no emergency bags ready to grab if we need to leave the house suddenly, no $50,000 greenhouse. No nothing, really. We do have fire alarms and we’ve at least talked about that. Is your family more “prepped” than mine?